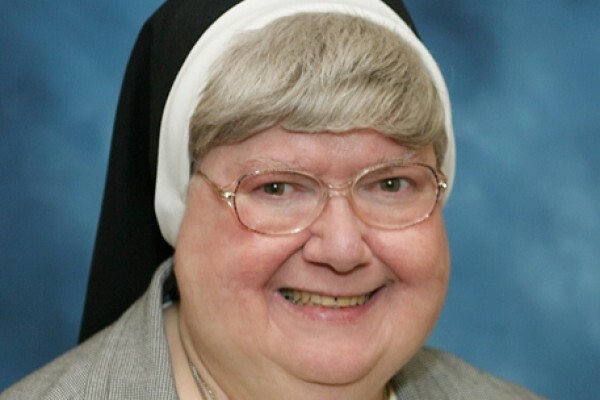 Sr. Rose Mary of Jesus Host Victim (Lucille Anne Modzelewski), 81, died on February 10 in the 64th year of her religious life at the Vincetnian Home, Pittsburgh. The wake will take place from 3:00-6:30 PM on Tuesday, February 12, 2019 at Holy Family Manor Chapel, 301 Nazareth Way, Pittsburgh, PA 15229. Mass of Resurrection will be celebrated at 1:30 PM on Wednesday February 13, also at the Manor Chapel.